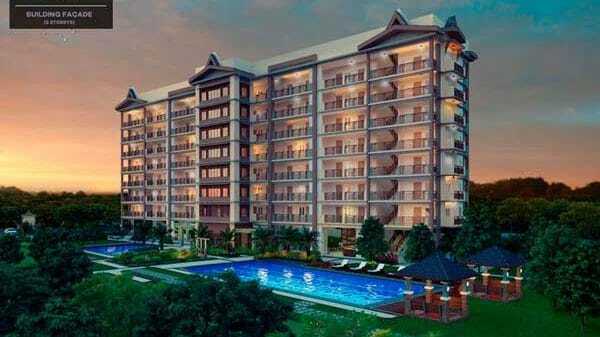 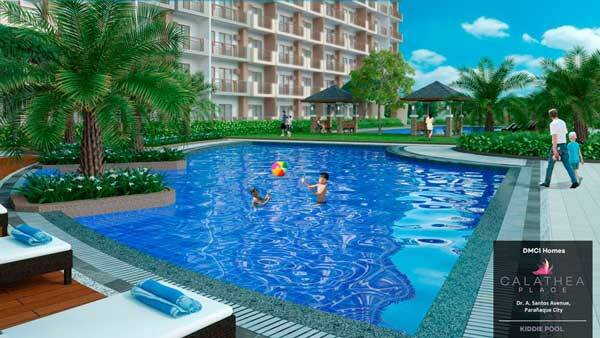 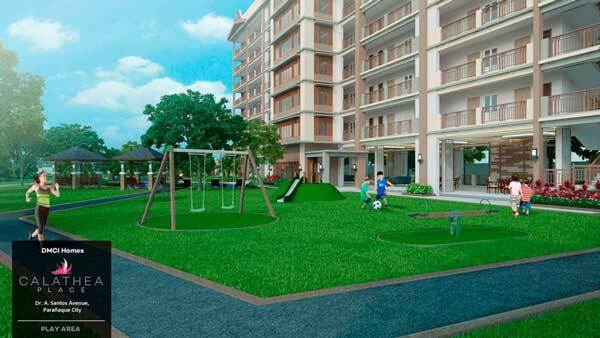 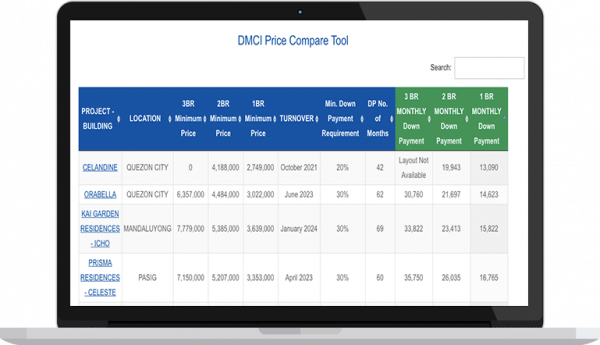 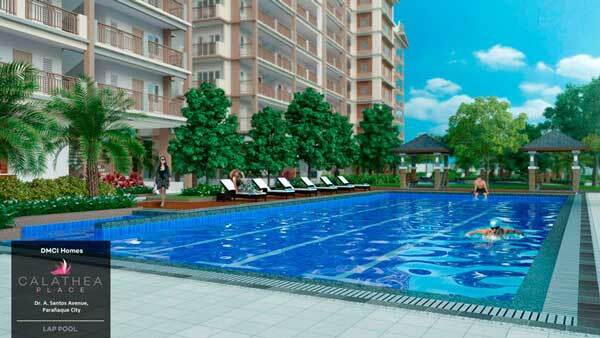 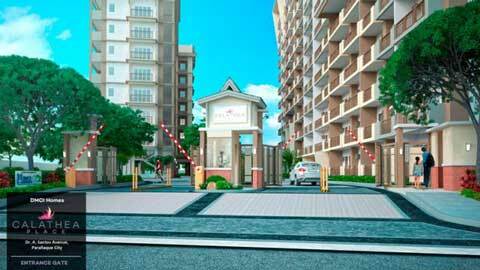 Beautiful homes with light payment terms along Sucat Rd., Paranaque CITY. 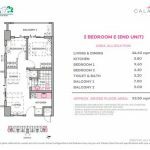 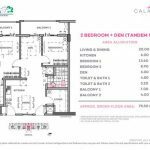 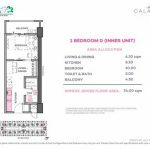 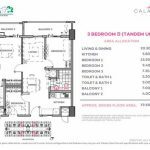 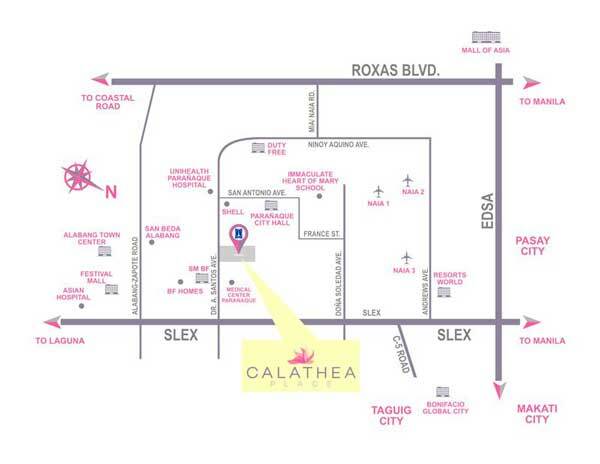 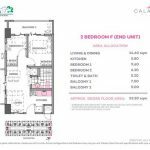 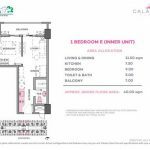 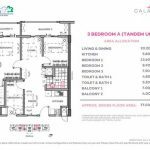 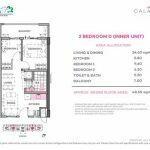 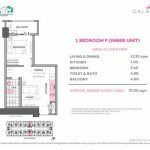 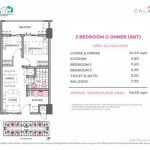 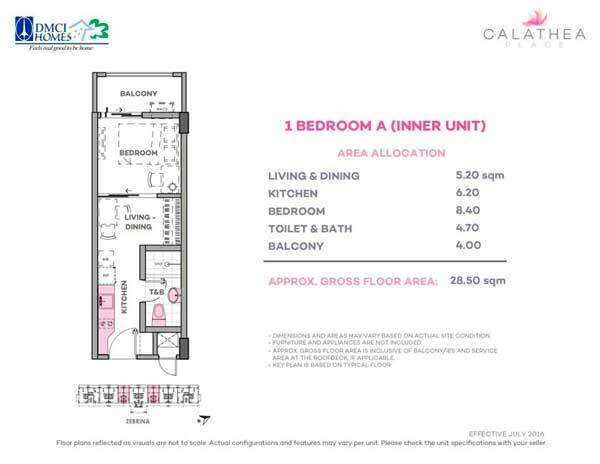 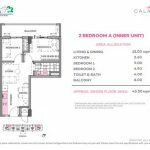 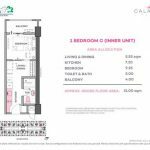 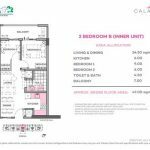 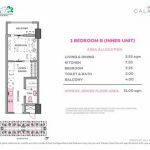 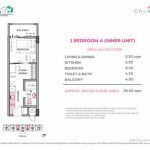 Calathea is only 3.8 kilometers away from the South Luzon Expressway, going to Makati Central Business District is just a 20-minute drive from the 1.54-hectare development and 35 minutes away from the SM Mall of Asia complex in Diosdado Macapagal Boulevard in Pasay. 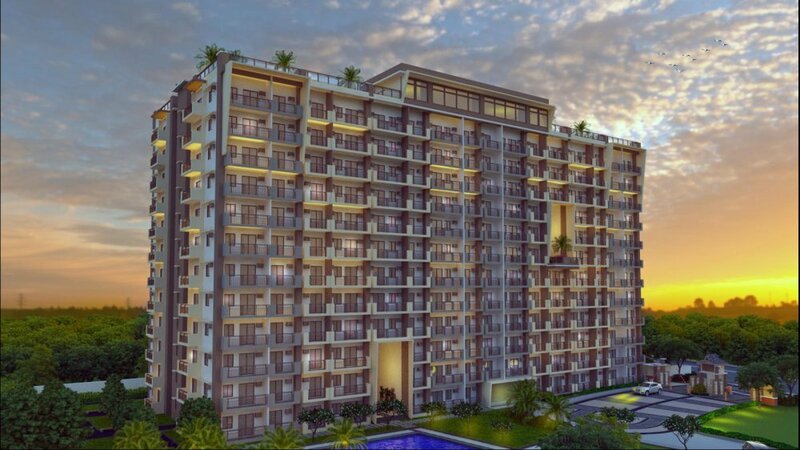 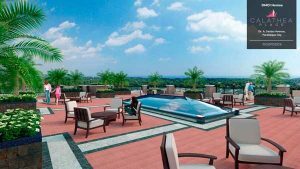 Commercial centers like SM BF Paranaque, Santana Grove, Puregold Sucat, and Alabang Town Center are just a stones throw away, giving residents a bevy of choices for recreation. 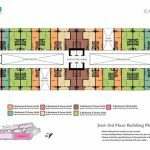 Public transport services also abound 24/7 with routes going to the nearby NAIA as well as adjacent key learning institutions and medical establishments. 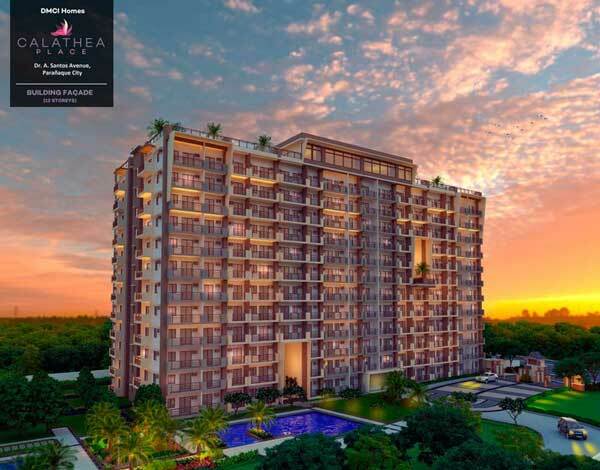 Designed to be a tropical paradise at the heart of Paranaque City, Calathea Place offers a comfortable and quality lifestyle experience for homeowners with its abundant greeneries, extensive open spaces, breezeways, atriums and first rate leisure-inspired amenities. 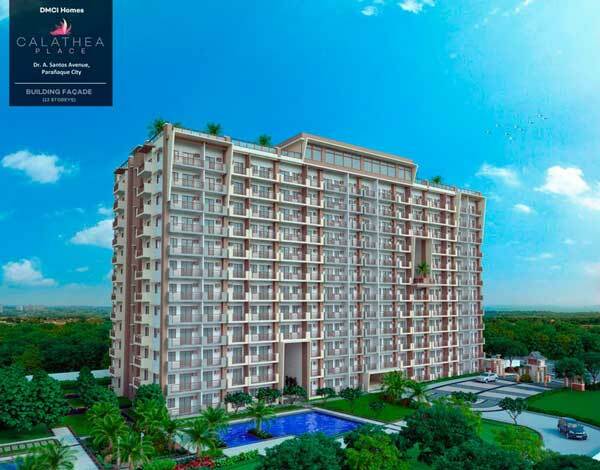 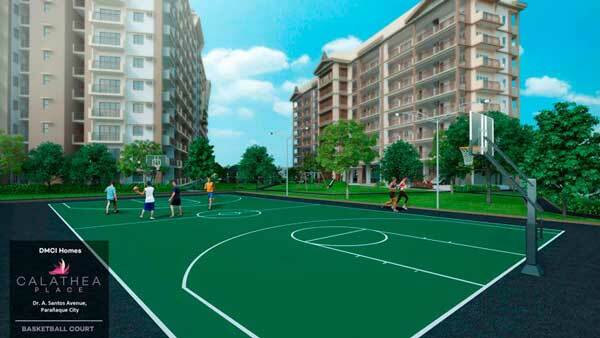 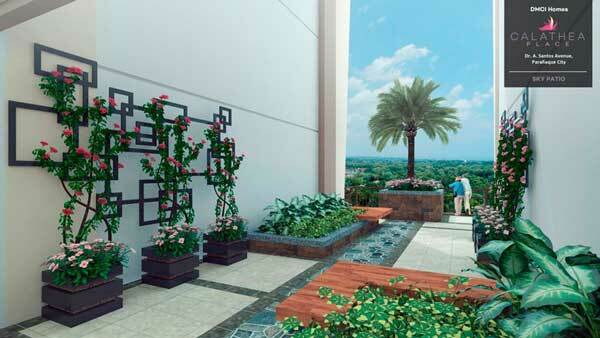 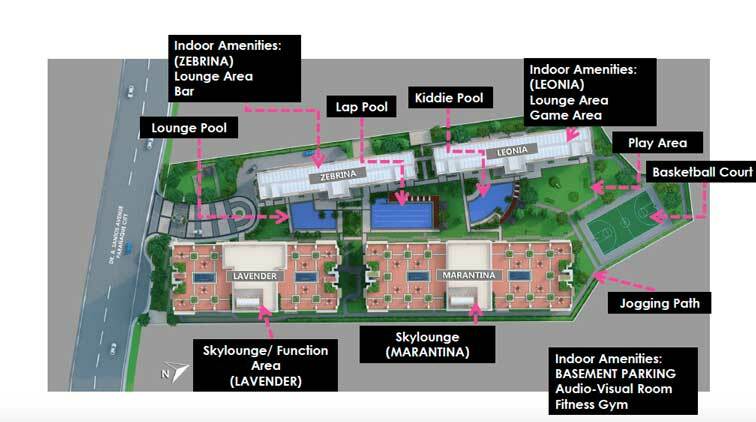 Like other vertical communities of DMCI Homes, the two high-rise towers of Calathea Place will be designed and built using DMCI Homes’ pioneering Lumiventt technology (Lumen refers to light, and ventus is wind), which ensures that natural light and ventilation would flow freely into the residential buildings. 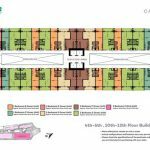 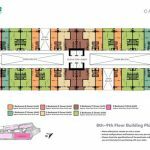 The towers will feature single loaded hallways, three-storey high openings at the front and back of the towers called Sky Patios, and breezeways located on the left and right wing of every floor as well as landscaped atriums every five floors. 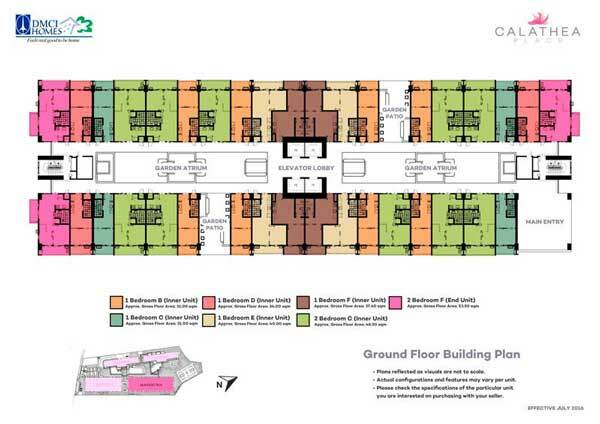 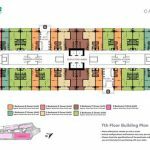 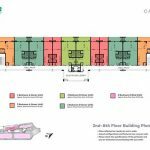 The medium-rise buildings will also have the single loaded corridor design and a central landscaped atrium on the gorund floor, so that every unit opens to their own view of an indoor landscaped garden.